Following on from my previous posts on Getting Fit and the Entrepreneurship we thought we would share with you some info on starting up as a personal trainer. We catch up with Ryan Hughes which shares his tips on how to succeed as a personal trainer. Personal training is all the rage right now. 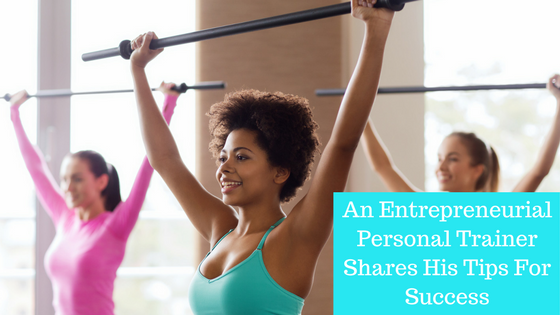 There are millions of personal trainers in the US alone, and it’s a lucrative business, so long as you get it right. Being a successful personal trainer is about having a regimented work ethic, the ability to be a mentor and to get on with a large variety of clients. You need to understand what makes people tick and help motivate those who struggle with procrastination. Because the industry is so crowded, it’s often difficult, however, to make waves. Building a solid reputation and a personal brand takes time, and without the right strategy, you might find yourself low on money. Ryan Hughes was a “dime-a-dozen” personal trainer when he first started out. But he soon realized that the key to success wasn’t so much what he did inside the gym, but what he did out of it. Here are some of his tips about what you need to do to succeed. Personal training, Hughes says, is all about the people you know. If you network right, then success will follow. When Hughes first started out in personal training, he did everything he could to shake people’s hands. His social life became his business, and he evangelized about personal training and his own product everywhere he went. He soon realized that his body was his business card and made sure that he trained hard every day, so he could be a living embodiment of what was possible with the right combination of training and diet. He says that keen personal trainers need to attend local clinics, fitness expos, businesses events and wellness fairs. Each new place you go is a potential platform to expand your business, he says, and win lots of high-end clients like he has. Many personal trainers think that their job is to facilitate the workout. That’s part of it. But the real task of the job isn’t loading weights and counting reps, it’s becoming a mentor and giving clients the energy that they need to succeed. For many trainers who go down the online personal training route, this is the majority of their job. Building relationships are the key to success. Hughes recommends investing as much time as you can into each of your clients. Ask questions about their life, he says, and try to understand where they are coming from. A little investment like this can go a long way. Different personal trainers have different strengths. Because of this, says Hughes, not all personal trainers should do the same things. Some excel in small group sessions, others are great in classes, and yet others are better in one-on-one situations with individual clients. If you’re loud and outgoing, you stand a better chance of making a lot of money using group sessions. If you’re reserved and prefer to invest your time in a small group of friends, then you’re probably better off with solo training. Hughes also says that it’s a good idea to have a particular area of expertise, like TRX or Pilates to differentiate you from the competition. Darker skin should only be cleansed sparingly. Ideally, try and keep it down to only once a day. 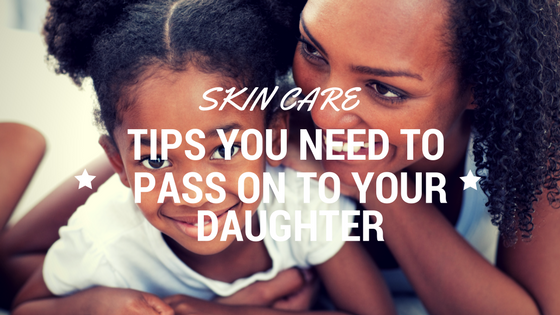 Tell your daughters that if they wash their face too often, it will draw out the moisture from their skin. As a result, their faces could appear quite chalky and very dry. Women with darker skin also don’t need to exfoliate quite so often. When your daughters do cleanse and exfoliate, make sure that they are using natural skincare so that they aren’t harming their skin with harsh chemicals. Many people with dark skin believe that they don’t need to wear sunscreen on sunny days, as their skin rarely burns, It may be true that black skin doesn’t burn quite as easily as white skin, but it is still important to wear sunscreen whenever the sun comes out. That’s because darker skin is at risk from developing malignant melanoma, which is the most deadly form of skin cancer. Another good reason for wearing sunscreen is that they will help to slow down the development of wrinkles and age lines. 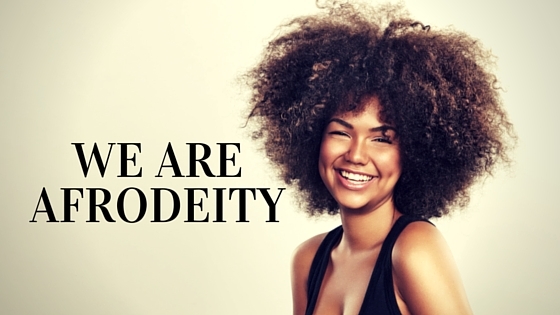 If there is one thing that we all know, it is that dark skin is notoriously dry. For this reason, you need to make sure that your daughters know that they should moisturise on a daily basis. When you and your daughters are looking for a new moisturiser, try to find one that is an emollient and very thick. This will provide your skin with all the moisture and nutrients that it needs. There are some other key ingredients to look out for when you are looking at moisturisers as well. Take a look at the ingredients list and make sure it contains urea, glycerin, or dimethicone. As well as thinking they don’t need to wear sunscreen, some black women believe that they aren’t at much of a risk from acne and spots. However, this isn’t the case either. We can still suffer from spots and pimples on the very oily areas of our face, such as on the t-zone. If you do suffer from a bout of acne, you can quickly get rid of it by applying some cream that contains benzoyl peroxide, (tea tree oil is also a great natural alternative). Make sure that you only apply this cream to the affected area. If you apply it all over, it will dry out your face! There we have it, a guide to skincare that all our daughters need!